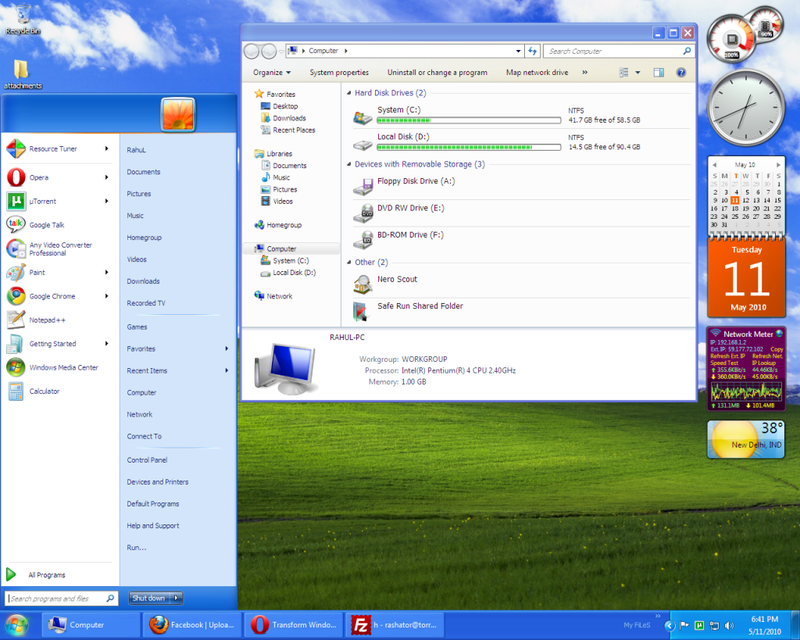 If you are a Windows 7 user but you like the Windows Xp good and sleek look??? Now you can get this theme on your Windows 7.Just download the belows file and extract the files and put them in %windir%resourcethemes folder and apply theme from Personalized . Next articleHow To Create A Torrent File?